Saving you and your staff time. 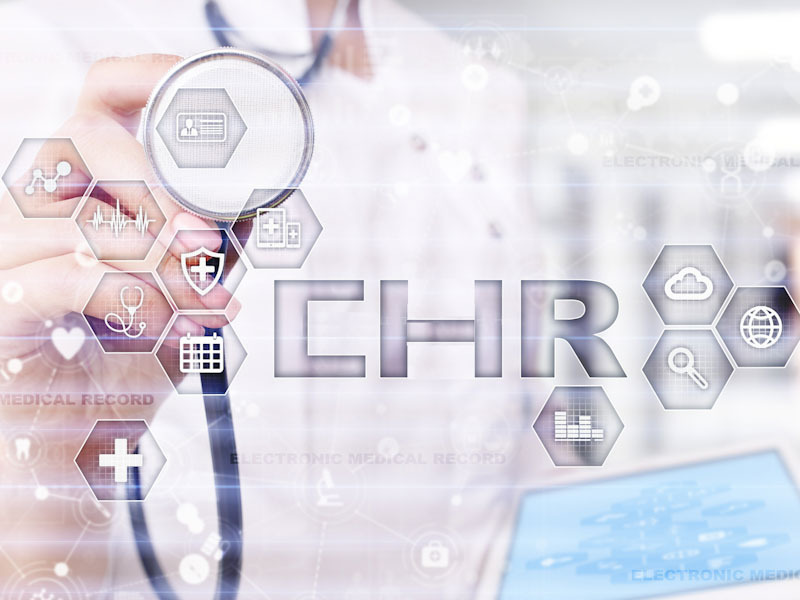 With faster access to patient health information, your clinical staff will spend less time faxing and calling other providers and more time assisting you and patients with providing quality patient care. The State HIE will streamline processes for sharing patient information, increase practice efficiency, and reduce expenses for patients related to repetitive procedures and duplicative tests that will no longer be necessary. With the State HIE, there is more consistency and less error when sharing and inputting patient health information. The State HIE service will allow your patients to receive better quality health care without compromising their security and privacy. All patient health information is shared and protected to meet HIPAA standards. Before you begin the online registration process, please use the button below to review the checklist of all the necessary documents/information to accurately complete the entire registration for your practice.